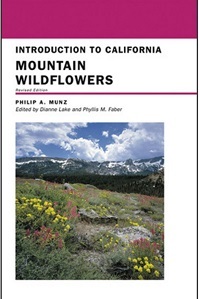 California Native Plants for the Garden is a comprehensive resource that will appeal to every gardener who has an interest in California’s unique flora. Featuring more than 500 plants and illustrated with 450 color photos, this beautiful reference book describes the best California species for gardens and provides detailed advice on their cultivation–from landscape design and installation to watering, pruning, and pest control. Regardless of where you live or your level of horticultural expertise, California Native Plants for the Garden will help you discover the joys of growing California’s remarkable plants. 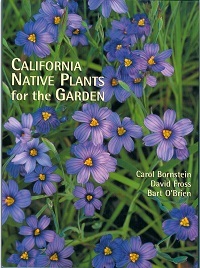 Featuring more than 500 of the best California native plants and illustrated with 450 color photos for gardening. 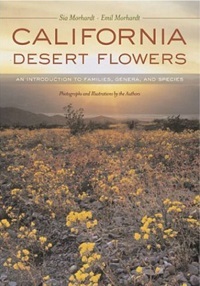 The authors have teamed up to share their deep knowledge and appreciation of gardening with California native plants. Includes chapters on landscape design, installation, and maintenance. 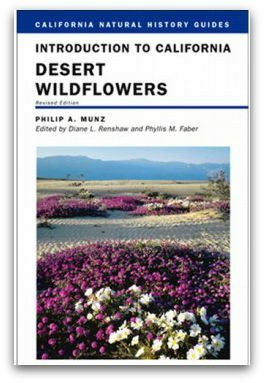 Detailed lists of recommended native plants for a variety of situations, appendices with information on places to see native plants and where to buy them.